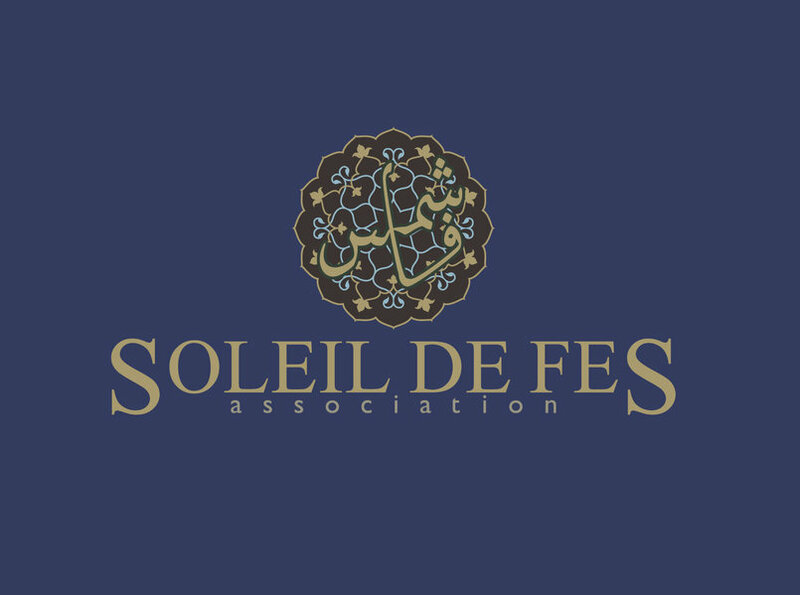 Soleil de Fes or Son of Fes is a nonprofit run by a dear group of friends who have a heart for the underprivileged of the Fes Medina. While living in North Africa for 6 months attending language school and working with various agencies on their branding campaigns, I worked with my friends as they incorporated their non-profit to develop an identity for their campaign. Fes is the blue city and I wanted the Arabic to be featured even though French is the predominate business language of the region. This organization is for and by Moroccans and I wanted to ensure that the design aesthetic and splendor of the old Kingdom was able to live itself out as a beacon of hope in the lives of the Medina's underprivileged classes.